Be a part of the film festival all year long and enjoy special member benefits. Become a BendFilm member or renew your membership. Celebrate the passionate voice of independent film! 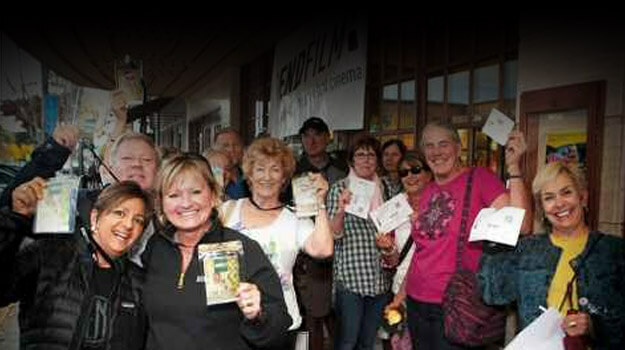 Several Bend Businesses will offer BendFilm Members discounts in their stores. Discounted entry to our Monthly (ie. non-October Festival) screenings. Eligibility to be in our “Member of the Month” merch drawings. Access to our updated BendFilm Lending Library in PDF or Excel. BendFilm Lending Library: Open during BendFilm office hours (Mon, Tue, Thurs, Fri 9am-3pm). Note: The full list of films in the Library can be found here. 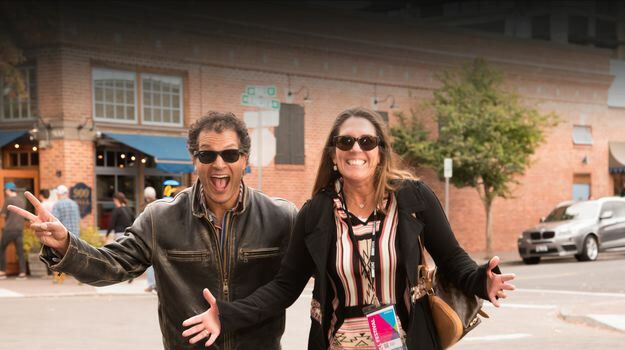 Your support of BendFilm is crucial to our longevity and success. It allows us to showcase films and share stories you would not otherwise have the opportunity to experience. BendFilm is a 501(c)(3) non-profit, your donation is tax deductible. Two FREE film tickets for upcoming festival, $75 discounted rate for seniors (65 and over) and students (21 and under) ($86 tax deduction). 25% off all official BendFilm gear ($126 tax deduction). One Full Festival Pass (provides priority seating at films AND admission to the Opening Night Party and Awards Ceremony) ($251 tax deduction). Signed commemorative BendFilm Festival poster ($576 tax deduction). Invitation to exclusive filmmakers party ($1,726 tax deduction). Swag bag of BendFilm gear and other great gifts ($3,506 tax deduction).